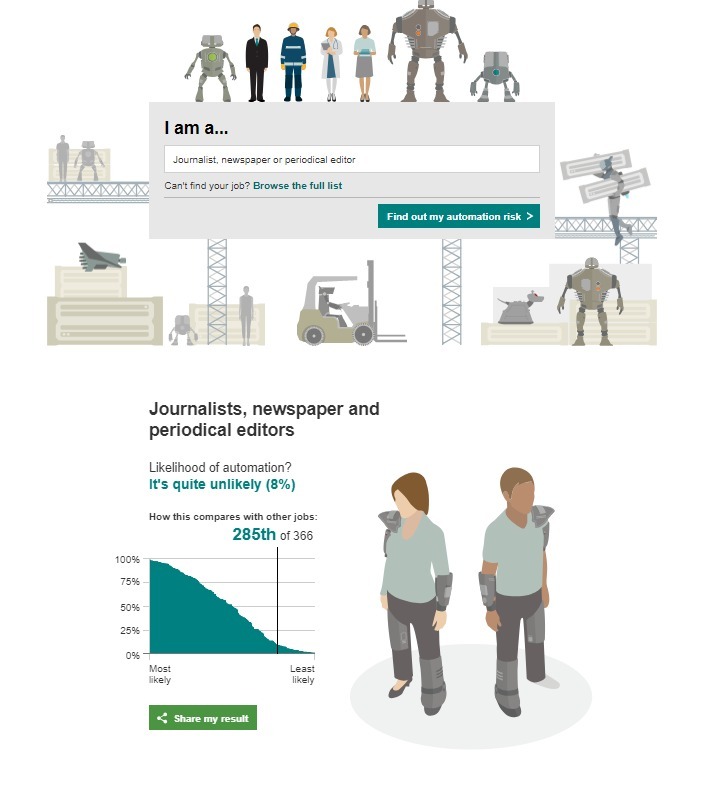 Big Data: a tool for journalists to fight stereotypes and prejudice? Our telegram is published delayed by one day. It shows the headlines of our monitoring content, only. You can buy the full version of this issue here. To ask for a weekly trial of this monitoring mail -- sent directly to your mailbox on the day of publication -- please contact us (opens e-mail programme).